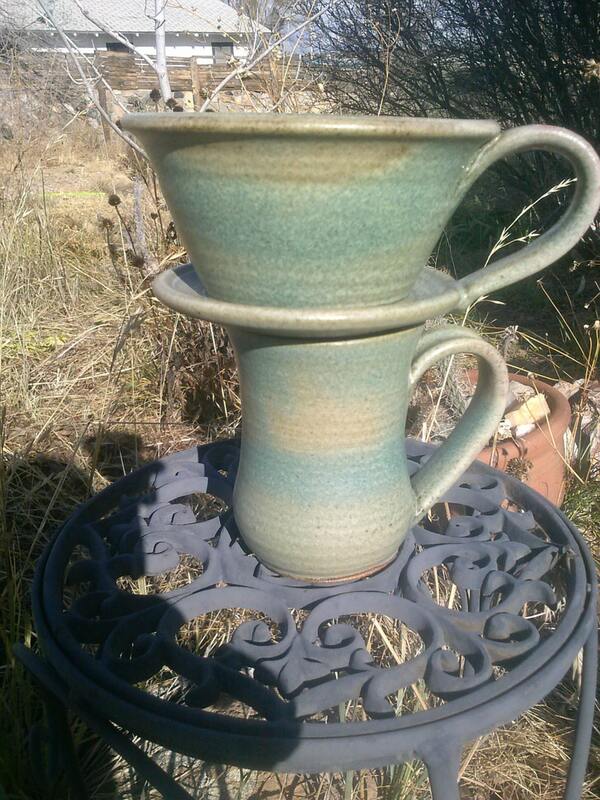 All of our handmade ceramic drip coffee/tea makers are fun and easy to use. Simply place a #4 filter (#2 works fine, as well) inside the drip-percolating cup. Next, place the coffee maker on top of your favorite mug, carafe or pitcher and add your coffee grounds or loose leaf tea. 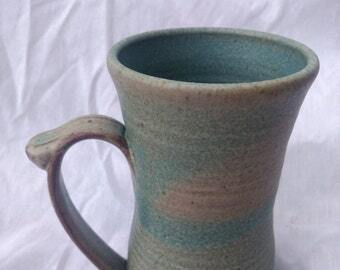 Finally, pour hot water on top and watch your beverage brew quickly.